Das ist nicht Mathematik, das ist Theologie! Attributed. It does not seem to appear in Gordan’s written work. According to Colin McClarty, in 'Theology and its Discontents: the Origin of the Myth of Modern Mathematics' (2008), “The quote first appeared a quarter of a century after the event, as an unexplained side comment in a eulogy to Gordan by his long-time colleague Max Noether. Noether was a reliable witness, but he says little about what Gordan meant.” See Noether's obituary of Gordan in Mathematische Annalen (1914), 75, 18. 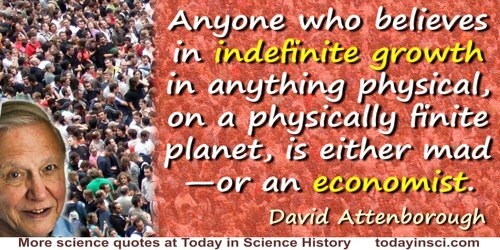 It is still debated if the quote is pejorative, complimentary or merely a joke. 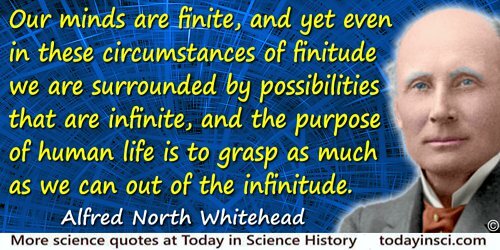 In a randomly infinite Universe, any event occurring here and now with finite probability must be occurring simultaneously at an infinite number of other sites in the Universe. It is hard to evaluate this idea any further, but one thing is certain: if it is true then it is certainly not original! With co-author Frank Tipler, The Anthropic Cosmological Principle (1986). Dialogue 21 (28 Jun 1941). 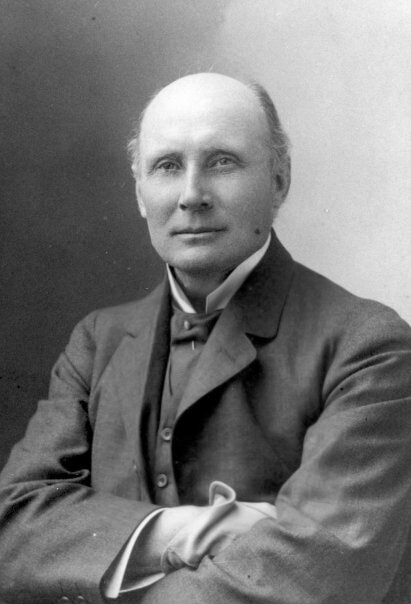 Dialogues of Alfred North Whitehead (1954, 2001) 160. 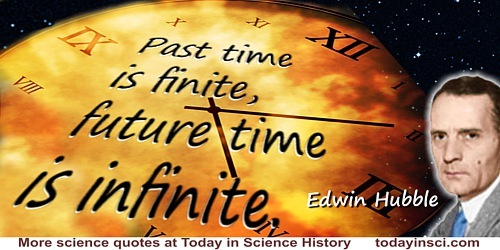 The progress of mathematics can be viewed as progress from the infinite to the finite. In 'A Mathematician's Gossip', Indiscrete Thoughts, (2008), 214.